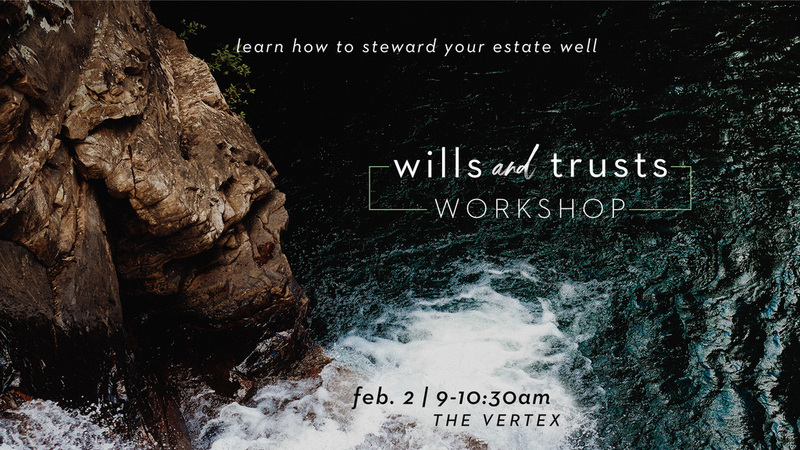 Learn how to steward your estate well! Not having a plan for your estate is not preparing for your future and your family's future. This workshop will help you prepare your estate plan. Learn how to pass your assets to your loved ones responsibly. Get your questions answered by qualified professionals. Schedule a follow-up meeting with an attorney to review your trust or to set up a new one.